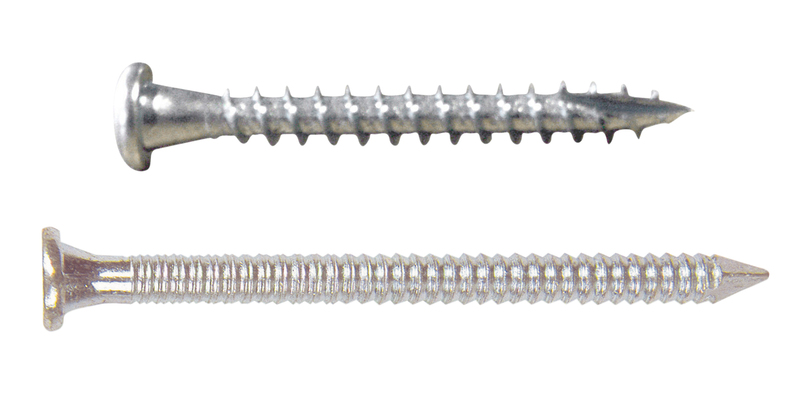 For fixation of Joma building brackets always use the approved type of anchor nails or anchor screws. Anchor nails for fastening of our timber connectors. 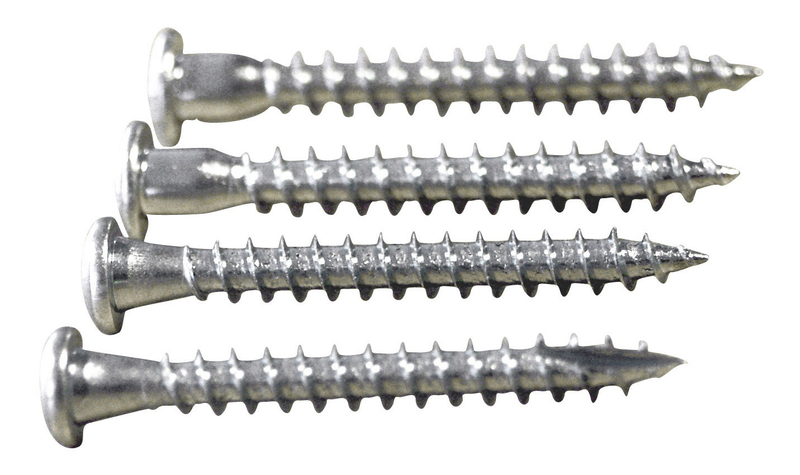 Stainless anchor nails and anchor screws for fastening of our timber connectors.